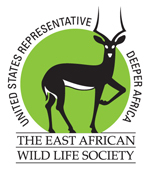 The company is committed to offering truly tailor-made, life-enriching safaris, tours, adventures, and beach holidays in Tanzania and to build long-term successful relationships with clients, strategic partners, communities and environment. Our passionate, friendly and well knowledgeable staffs are specially trained to provide speedy and effective stellar personalized customer care service that meet client’s needs, budget and preferences. 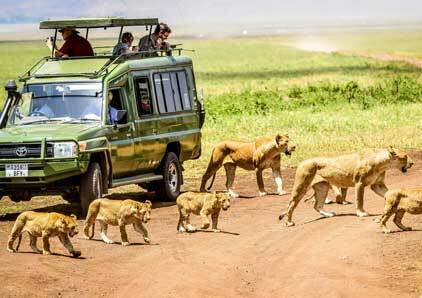 We at Quest Horizon Safari understand that travelling is not simply visiting but also experiencing. 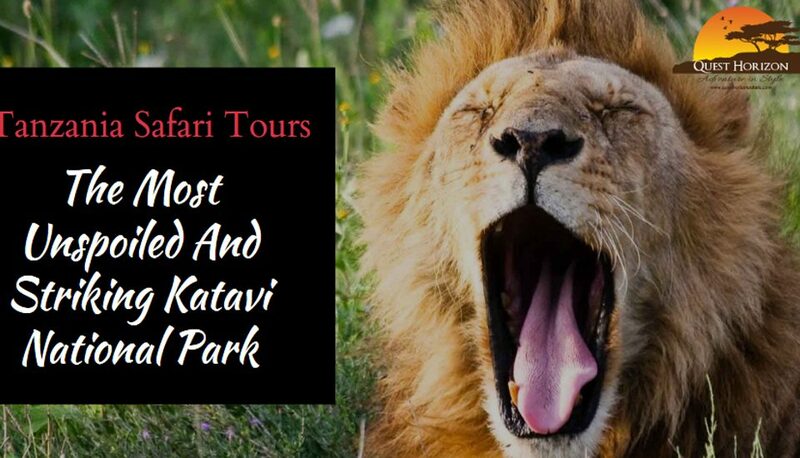 In view of that, our stellar personalized customer care service to you will ensure enjoyment, satisfaction and getting value for your money as we get repeat safaris and referrals from you. 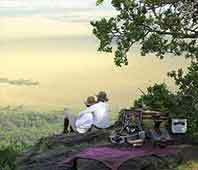 Inspite of the many choices you might have for Tanzania holidays. 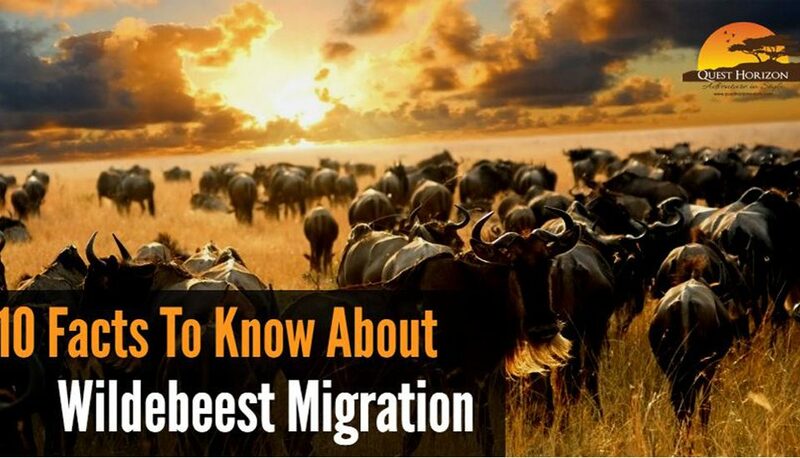 There’s more to it than just seeing the animals. Below are some reasons to choose us as your holiday managers. Right from the office to the facilities we use, including vehicles, and camping tents, hotels, lodges and staff in general are our valuable and cherished assets. 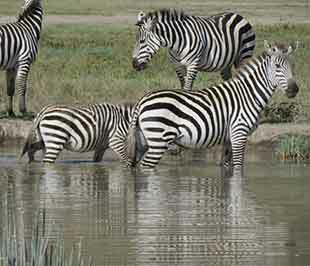 Tanzania is one of the greatest safari destinations in Africa, covering a diverse selection of landscapes. 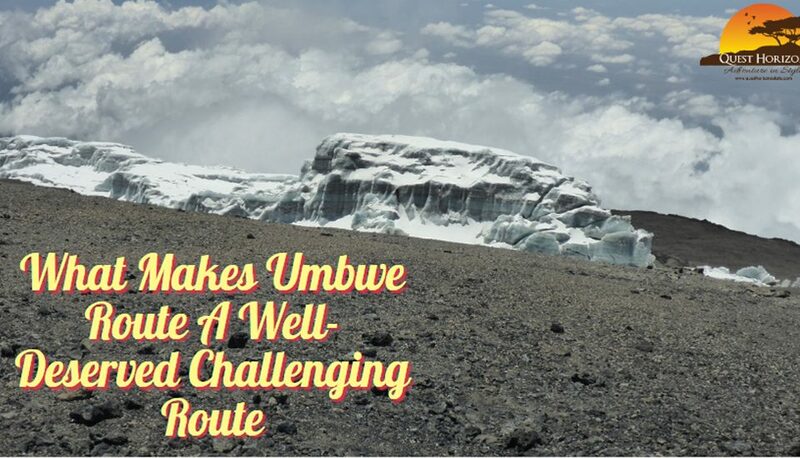 It's home to the Big Five (Elephant, Lion, Leopard, Buffalo, and Rhino) and the highest free standing mountain in the world the Mt. Kilimanjaro. 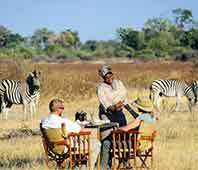 Getting your travel plans right can make a world of difference to your trip, from the best of self-camping trips to the best of safari lodges and luxurious, mobile camps. All of the itinerary ideas below can be tailored just for you. 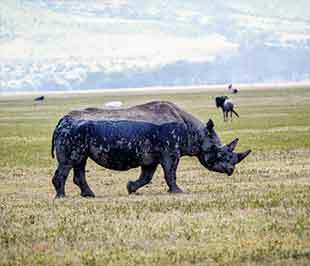 Budget Safaris are tailor made to suit your Holiday and Budget, and is the best for the adventurous and those desiring to feel close to nature outdoors. 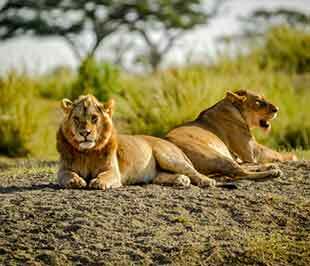 A camping safari in the bush of Tanzania is a great African safari experience. 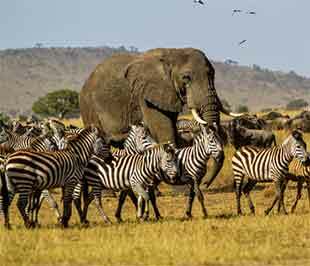 Quest Horizon Safaris cater for individuals, small and large groups. 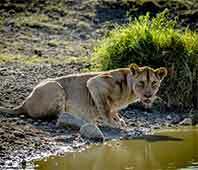 Our Luxury Safaris are unique, private, exclusive and extraordinary. The hotels and lodges we use are clean and safe. Situated in favorable places to maximize your memorable holidays. This country is situated between Kenya and Mozambique and borders on the Indian Ocean to the East. 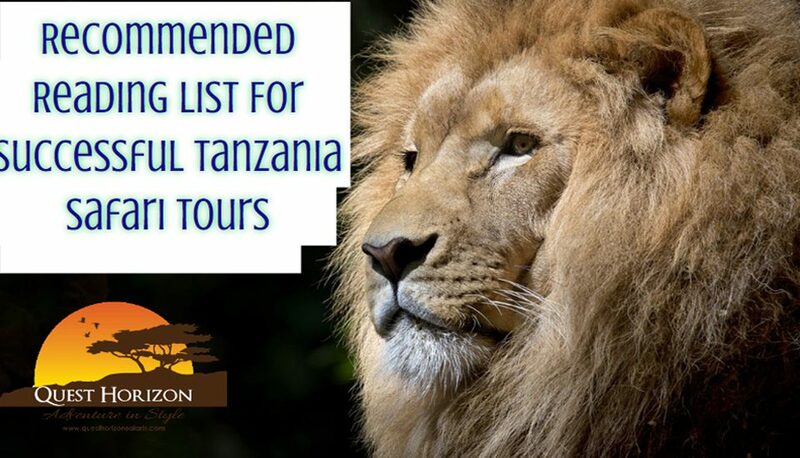 Tanzania offer some of the best wildlife sporting opportunities on the continent, famous parks such as Serengeti and one of Africa’s most magnificent sight Mt. Kilimanjaro . 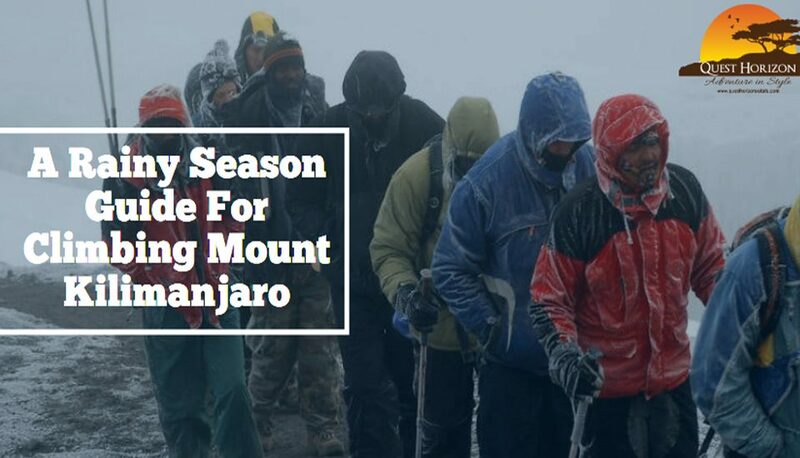 A Rainy Season Guide For Climbing Mount Kilimanjaro– Whether To Do It, How To Do It – And What To Expect? O.Box 7 – Duluti, Arusha, Moshi/Arusha Highway, Christina’s House. 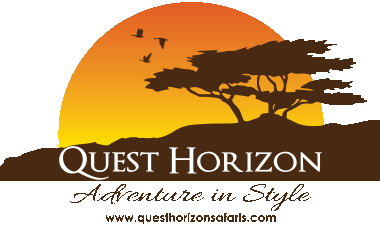 © 2012 - 2017 Quest Horizon Safaris. All Rights Reserved.